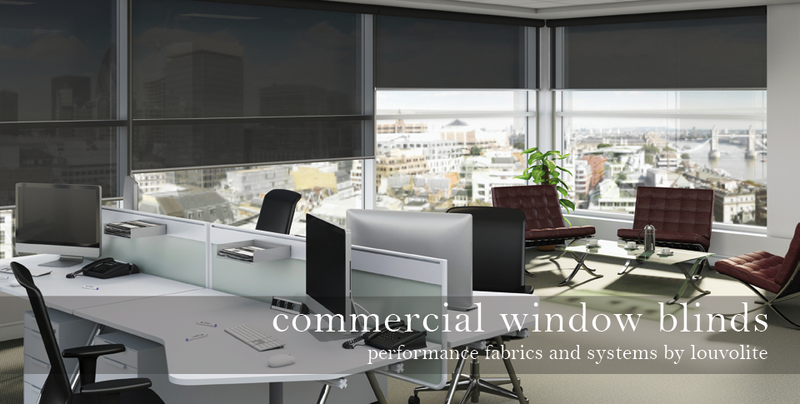 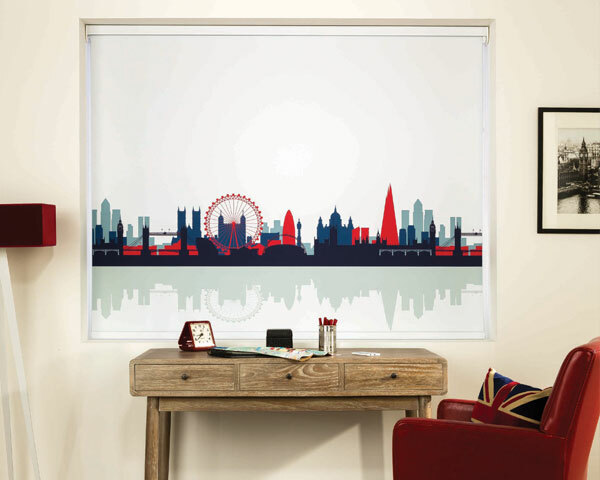 We are a long established company specializing in the manufacture of window blinds for Retail, Trade or Commercial. 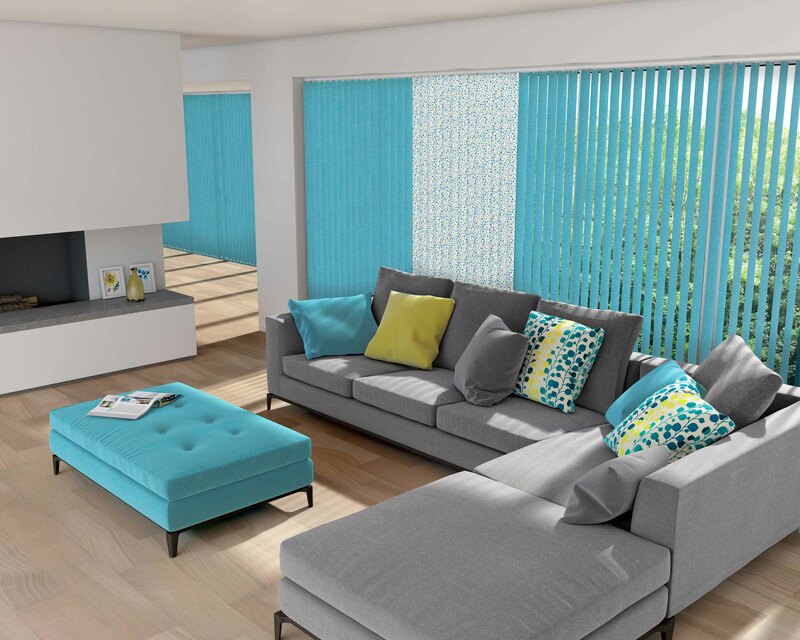 Established in 1979, we manufacture quality vertical, Roller, Venetian and pleated blinds the components and fabric used perform to the highest levels. 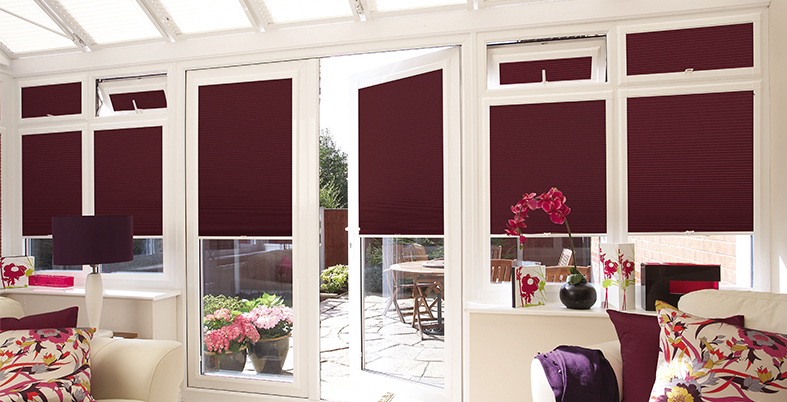 Also wood Venetian, Roman, Vision blinds. 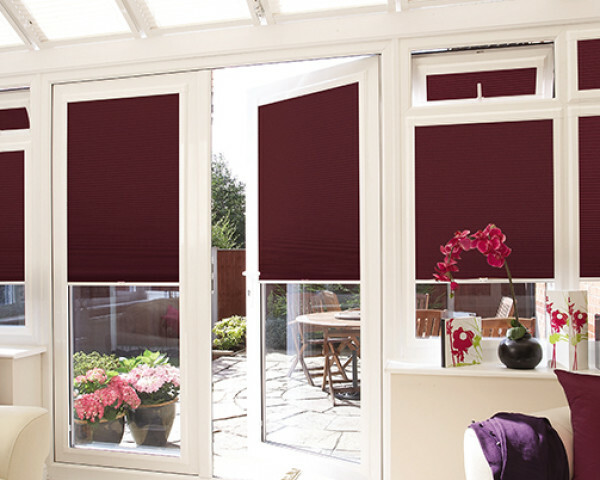 Conservatory and roof blind specialists. 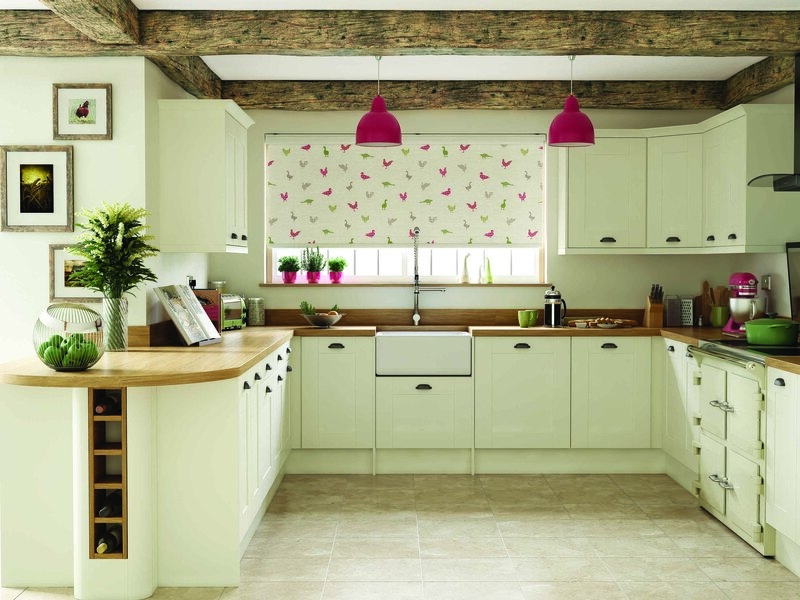 Visit our Showroom and see our huge range of colours and designs. Why use Stones window blinds? 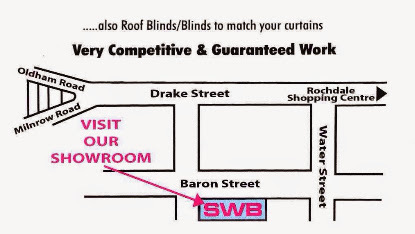 We offer a measuring and fitting service with all areas covered.